The Philippines needs a stable Asia to prosper, not regional militarization, and certainly not a confrontation with China. A recent "international tribunal" ruling regarding China's claims in the South China Sea was more than just anticlimactic - it was indicative of the United States' waning influence as well as the waning legitimacy of the many international institutions it has used, abused, and thus undermined for decades. Despite the NYT's claims that the case was "brought by the Philippines," it was in fact headed by an American lawyer, Paul S. Reichler, of US-based law firm, Foley Hoag. Just like the court case itself, the apparent conflict in the South China Sea may be portrayed as being between China and its neighbors, but it is in reality a conflict cultivated by the US explicitly as a means of maintaining "primacy in Asia." Image: Paul Reichler, an American, not a Filipino, and his American-British legal team represented the Philippines in an international court case that solely benefited the US. Facing Threats to "US Primacy in Asia"
The corporate-financier funded and directed policy think tank, the Council on Foreign Relations (CFR) published a paper titled, "Revising U.S. Grand Strategy Toward China," penned by Robert Blackwill - a Bush-era administrator and lobbyist who has directly participated in Washington's attempts to maintain hegemony over Asia. The CFR paper constitutes a US policymaker openly admitting that the US perceives itself as possessing and seeking to maintain "primacy in Asia," primacy being defined by Merriam-Webster as,"the state of being most important or strongest." 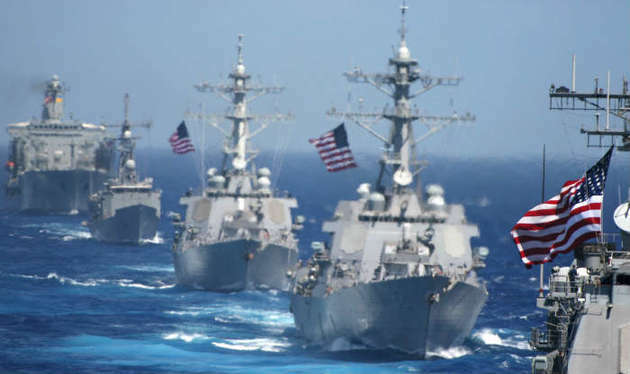 The notion that the United States, from an entire ocean away from Asia, should proclaim itself "the most important or strongest" nation in Asia is in itself every bit in reality a threat to intentional peace and stability as the US claims Chinese primacy in Asia would be. More specifically, Blackwill would mention the South China Sea conflict as the primary pretext with which to further tighten American control over an Asia the paper admits is slipping away. Help build domestic democratic political capacity throughout the region. It is clear that this sweeping military expansion the US proposes not only lends to the United States unwarranted influence over the military forces, governments, and very sovereignty of each respective Southeast Asian state, but includes the transparently self-serving requirement of purchasing immense amount of US weapons to threaten China with. In fact, Blackwill openly suggests Singapore's F-16s be upgraded to the scandal-ridden, grossly overpriced F-35. 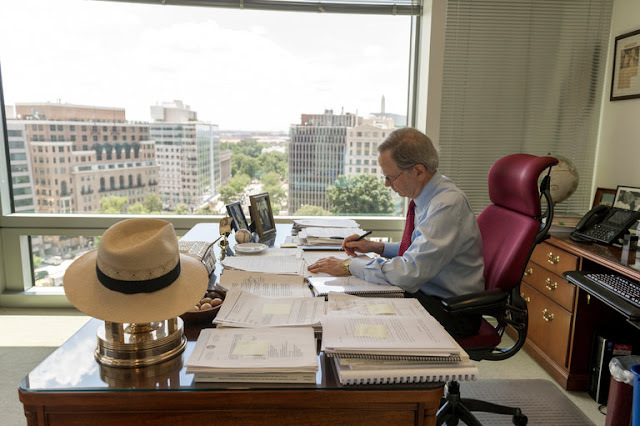 The paper, 70 pages in total, expounds in immense detail this, the latest chapter in Washington's decades-long effort to encircle and contain China. It is clear then why the US took the Philippines by the hand to the Hague for its court case against China. While the US media attempted to stampede public opinion with the supposed gravity of the tribunal's decision, it was met by silence worldwide. China outright rejected the entire proceeding before the ruling was even read, while other nations in Southeast Asia have continued drawing closer still in economic, political, and military cooperation with China. Thailand, the second largest economy in Southeast Asia's ASEAN bloc, has recently announced its intentions to buy up to 100 VT-4 main battle tanks from China and has continued exploring the possibility of purchasing several Chinese-made diesel electric submarines. Many of the trains now running in Thailand are Chinese-made as will be new rail lines built across the country. Thailand has also begun conducting joint-military exercises with China to rebalance its fading relationship with the United States. Thailand, along with other Southeast Asian nations have insisted that they have no stake in the South China Sea dispute, and have refused categorically to take sides in it despite pressure from each nation's respective US ambassador. Beyond Asia, Europe too has refused to intervene, and failed to decisively recognize the tribunal's recent ruling. One must wonder then, just how "international" a tribunal is, whose ruling is not recognized internationally. [President Duterte's] call for peaceful talks instead, echoed across Southeast Asia, highlights the region’s difficult position following this week’s international tribunal ruling at The Hague. 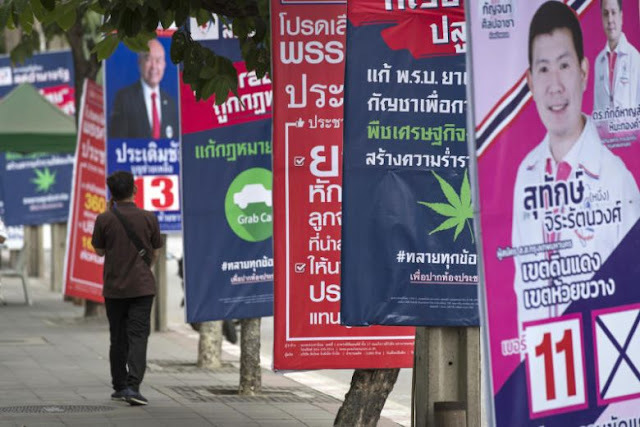 Several countries in the 10-member Association of Southeast Asian Nations have territorial quarrels with Beijing, but none want to spark an unwinnable war or alienate a superpower to which they are tied by aid, trade or cultural affinities. In other words, the ruling and the expected confrontation the US had hoped to spark, benefits Southeast Asia in no shape, form, or way and despite the considerable influence the United States still holds over the Philippines, it is apparent that the will for peace, prosperity, and progress is more considerable still. Indeed, according to Harvard University's Atlas of Economic Complexity, the Philippines' leading trade partner is China, with 26% of its exports and 19% of its imports accounted for amid the two nations' economic ties. 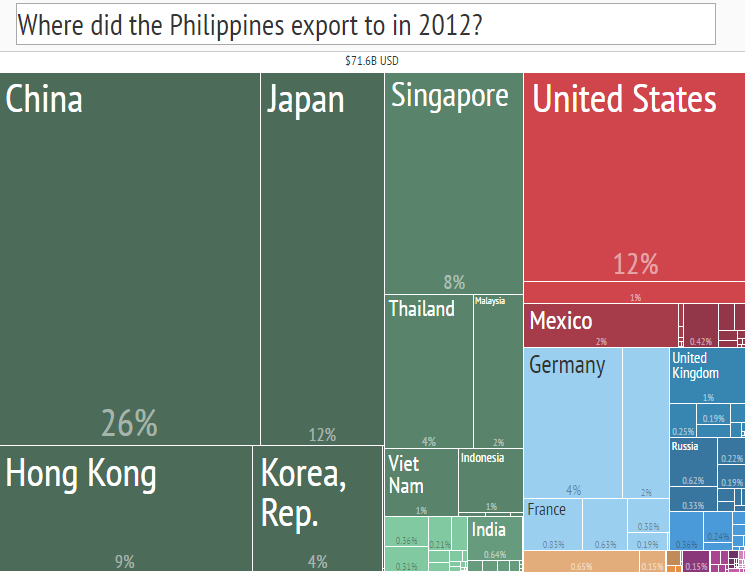 The United States on the other hand, accounts for only 12% of the Philippines exports, and 9% of all imports. It is upon Asia, by far, that the Philippines economy depends - an Asia enjoying peace and stability. And it is this peace and stability that is directly threatened by America's openly declared plan to militarize the region and confront China. It is clear that America's closest allies in the region are disinterested in confronting China, and while the US emphasizes the need to confront Chinese "coercion," it is clear that the United States has resorted to coercion itself to punish nations unwilling to help it uphold its "primacy in Asia." While the US is sure to resort to an array of punitive measures against the Philippines, as well as the rest of Southeast Asia for failing to enable its "primacy in Asia," one thing is certain. 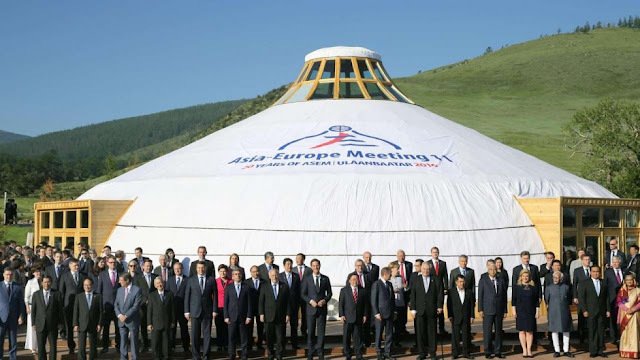 An "international tribunal" the entire world fails to recognize is no longer "international." The irrelevance of the US-backed tribunal is a harbinger of what's to come for the "international order" itself that the US poses as head of. One only hopes that China has paid careful attention to the brutal, bloody, and shameful spread of American hegemony, and its now ignominious retreat - and decides to take another path on its way toward global power - one that bypasses aspirations for global hegemony, and one that instead arrives at leading by example. For Southeast Asia's part, ensuring their economies, societies, and armed forces remain strong and vigilant, can help guide China toward that destination peacefully and without temptation.